Bottled exclusively for Table & Vine in Springfield, MA. 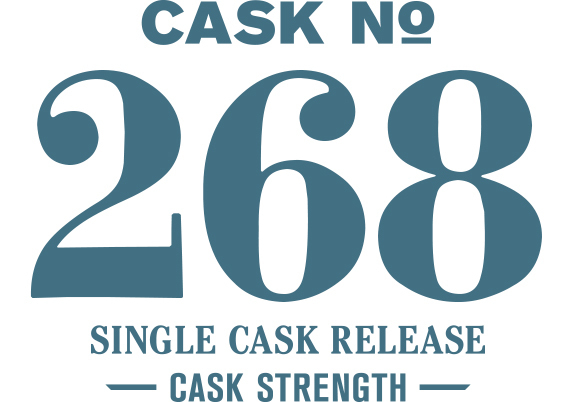 This cask is indicative of our foundational house style, combining a mash of five barley malts and new American oak maturation. The allure of this whiskey is in its ability to reveal an advanced integration of the flavor notes while still allowing you the ability to focus on them individually. In doing so, it demonstrates the potential we have for developing distinctly new flavor profiles in malt whiskey. Quiet on the nose for the rst few minutes but opens into a soft creme brûlée with berries. Carrot cake serves as the backdrop on the palate from which spices, principally cardamom, long pepper and cinnamon, pop.